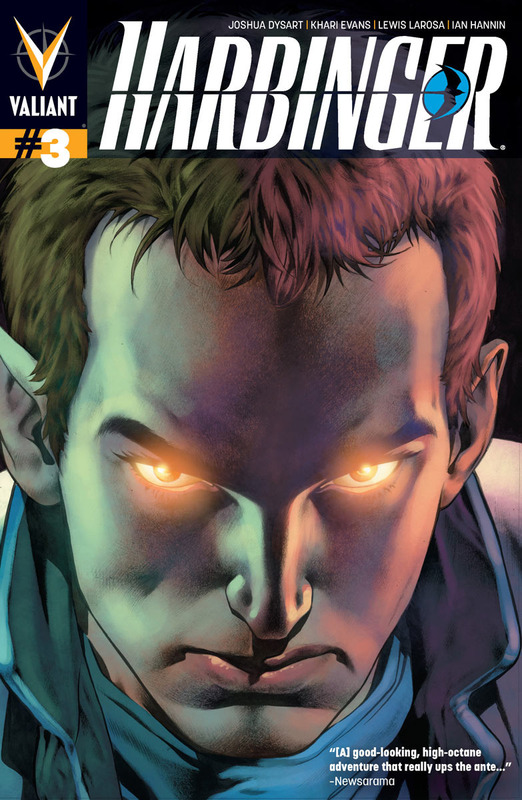 Harbinger 3 is out today! 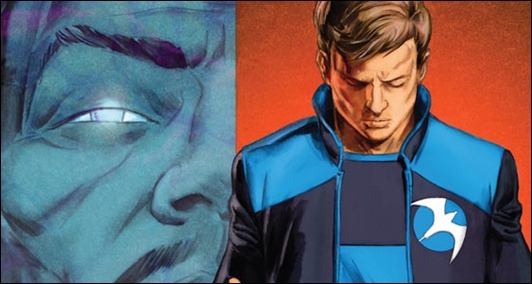 First off, It seems Harbinger #1 has cracked the top selling 100 comics and graphic novelist list for June, and is in fact, according to Bleeding Cool News, the only non-Premier publisher title to break the Top 100. 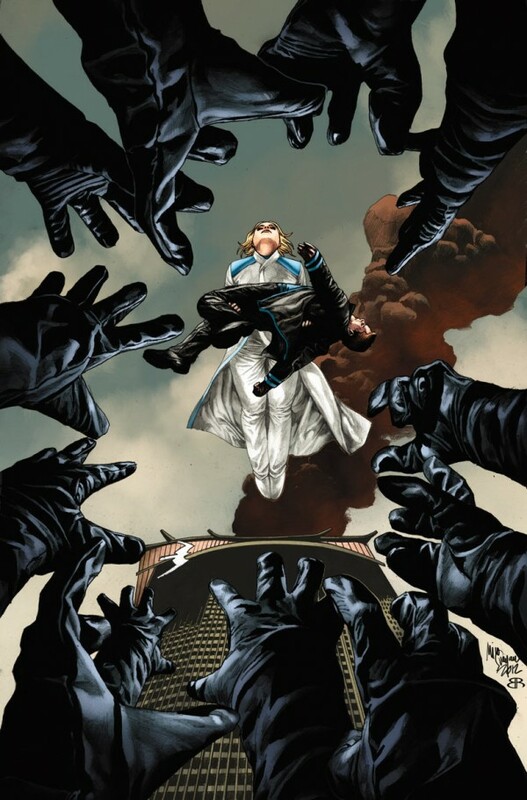 We rolled in at #72. I wanna take it higher!